Full range of equipment and accessories suitable for Sit On Top Kayaking. 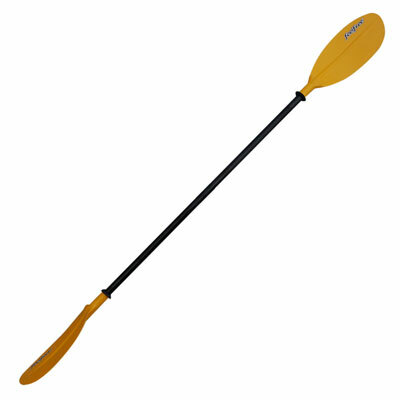 Our full range of Feelfree Day Touring paddles suitable for all styles Sit on Top Kayaking. We stock a wide range of buoyancy aids and PFD's to suit all ages and sizes. 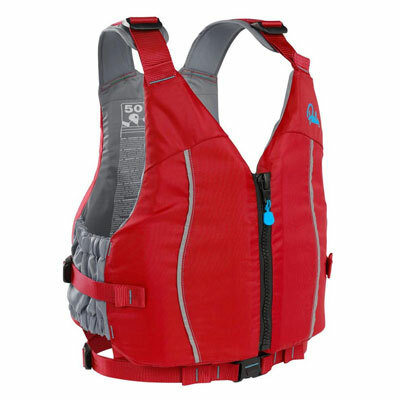 From basic PFD's to feature rich buoyancy aids that are excellent for kayak fishing. View our full range of seats designed specificall for sit on top kayaks. 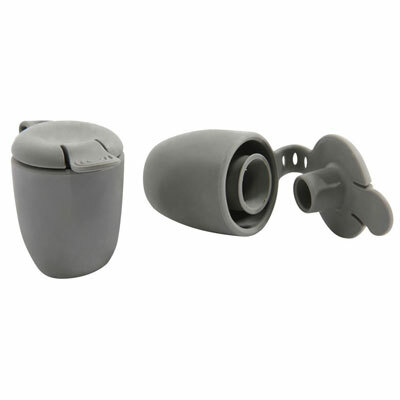 Universal fitment makes them simple to fit to almost any Sit on Kayak! 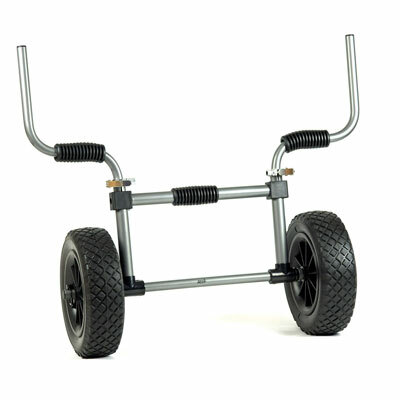 To make getting to the water that much easier, we stock a range of Trolleys suited to transporting Sit on Top Kayaks. Keep your kit safe and dry on the water. 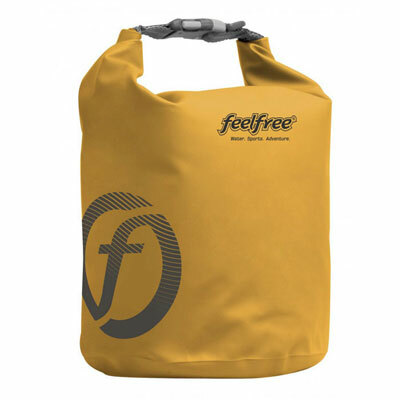 We stock a full range of Dry Bags, which are a great storage solution for Sit On paddling. Full range of Scupper Bungs designed to work with the Draining Scuppers of a sit on top. 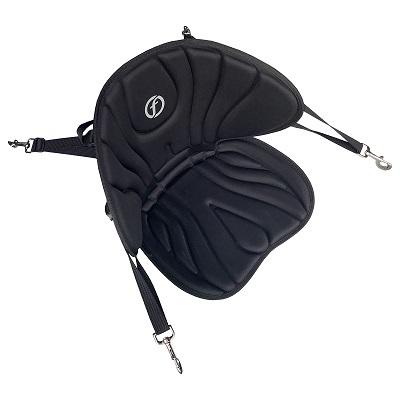 Designed to be used on flat water in calmer condition for a dryer ride. Huge range of kayak fishing equipment available from full anchor systems to fully adjustable rod holders.